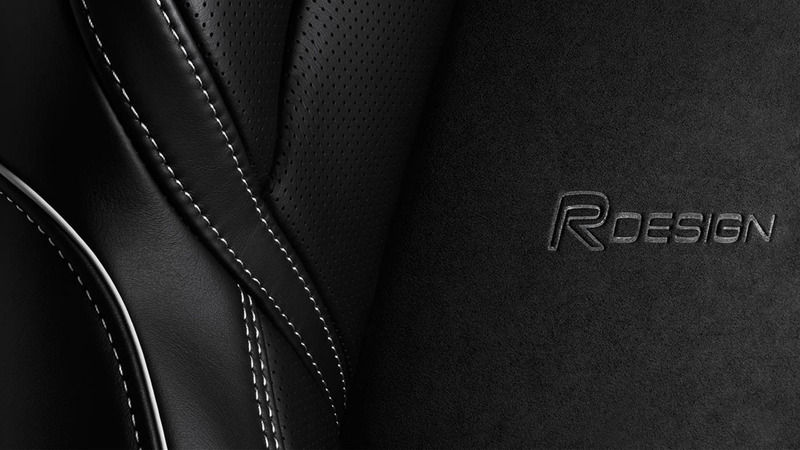 Tailor our stylish, innovative and dynamic All-New XC60 to your style and personality with a choice of three distinct trim levels: sporty R-Design, luxurious Inscription, or sophisticated Momentum. 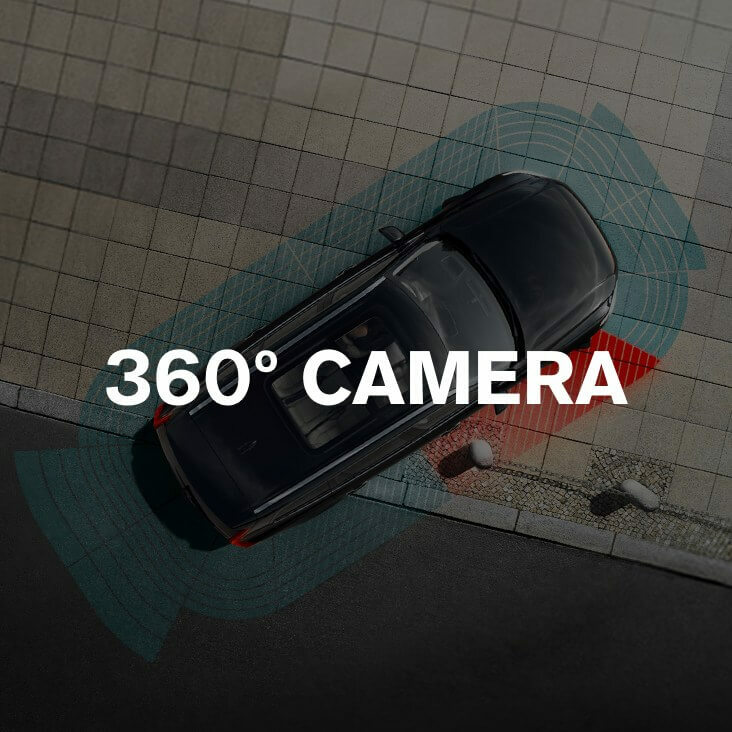 Parking becomes a hassle-free experience with intelligent technology providing a detailed, 360-degree view of the car’s surroundings. 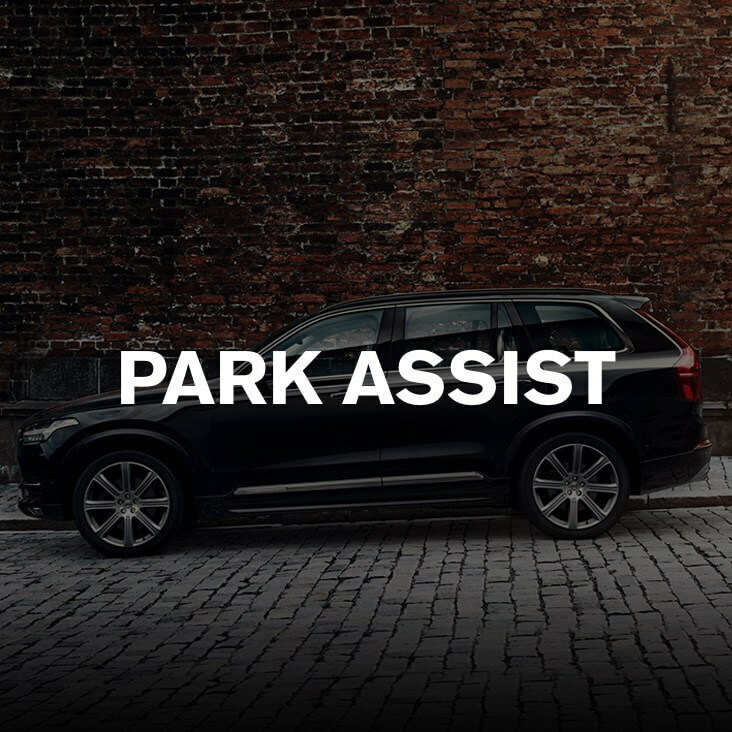 In the XC60 you’ll be able to see around corners and feel like you have eyes in the back of your head, thanks to Park Assist. 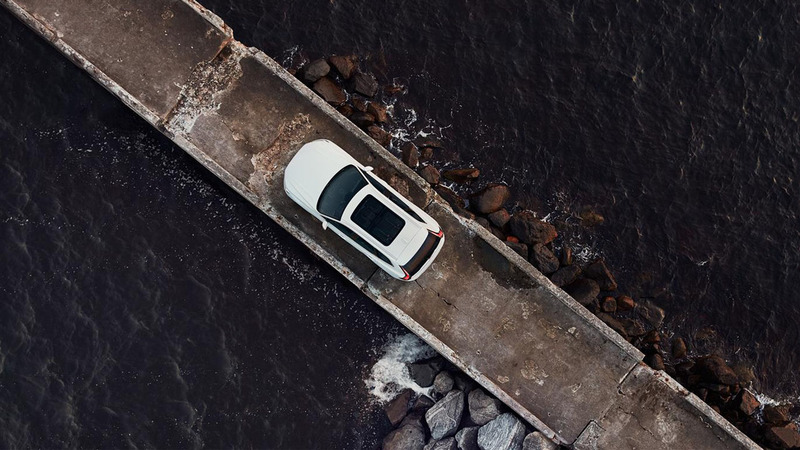 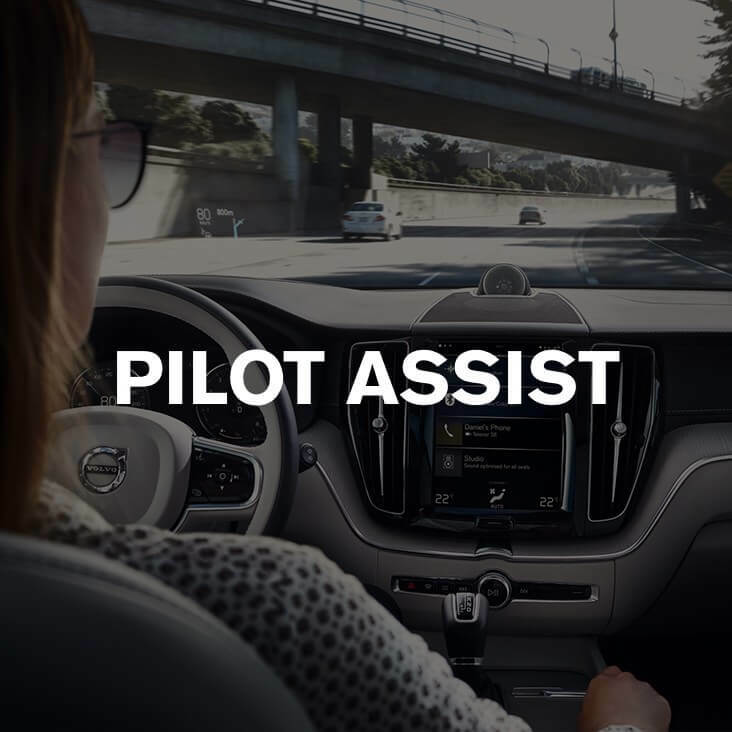 If you start to drift out of your lane or veer off-course, Pilot Assist provides steering assistance to keep you safely within your lane. 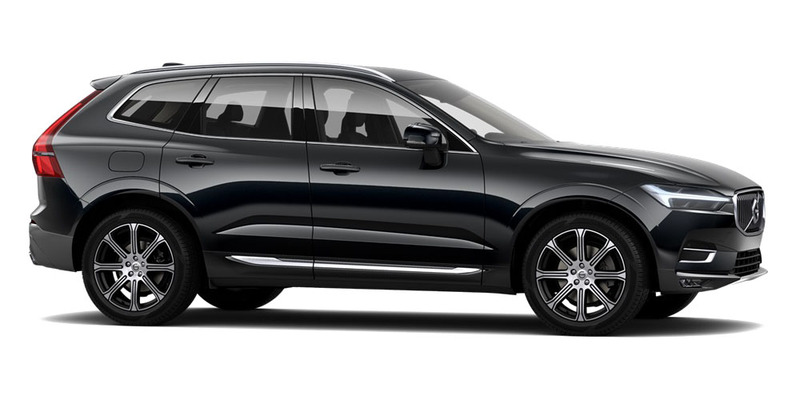 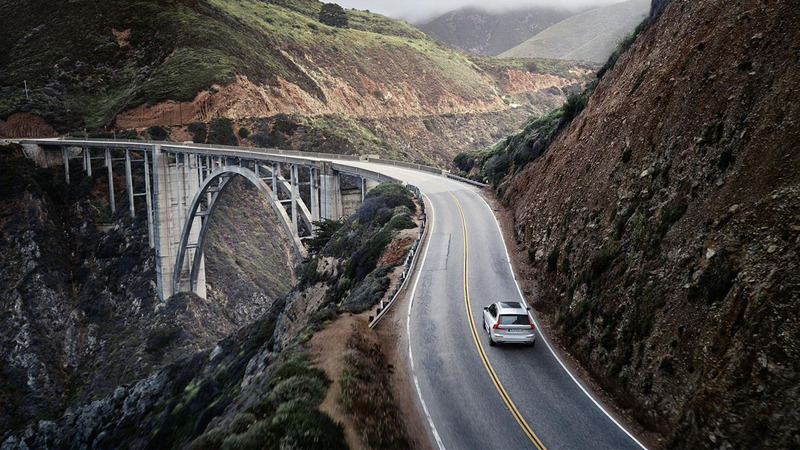 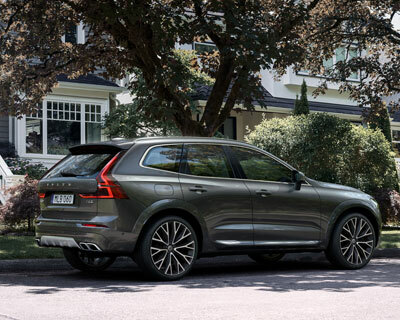 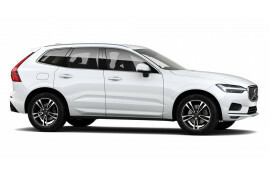 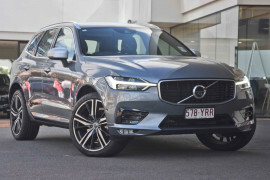 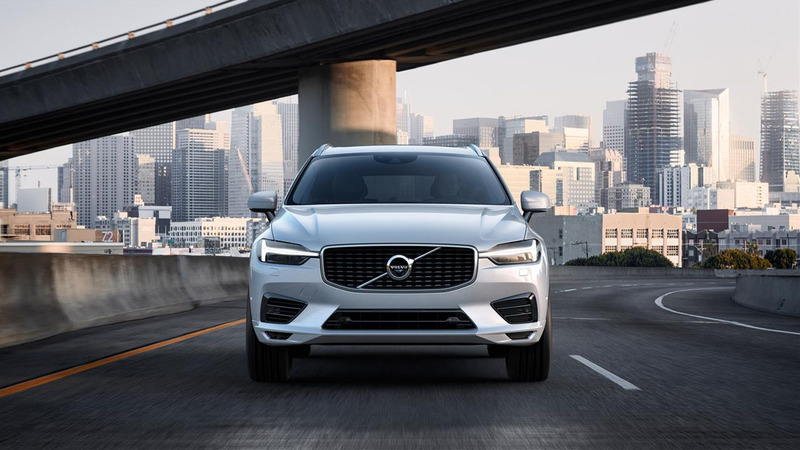 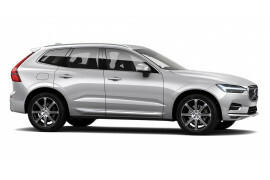 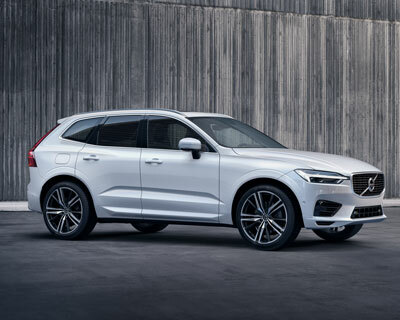 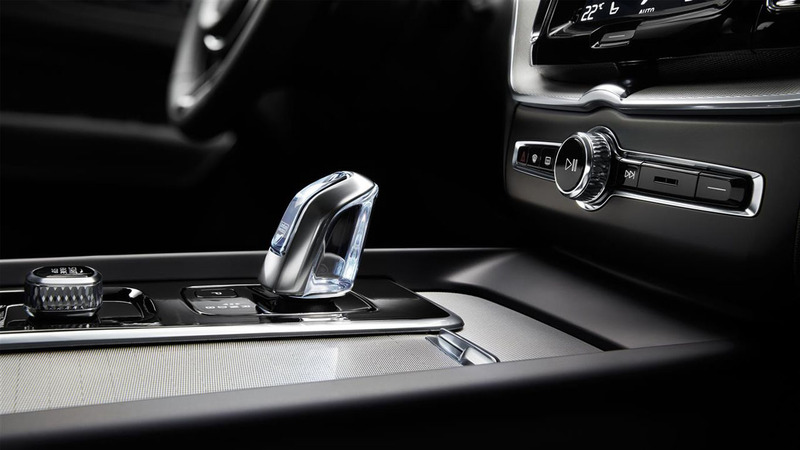 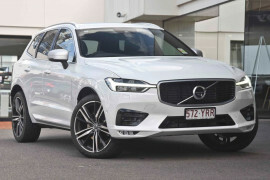 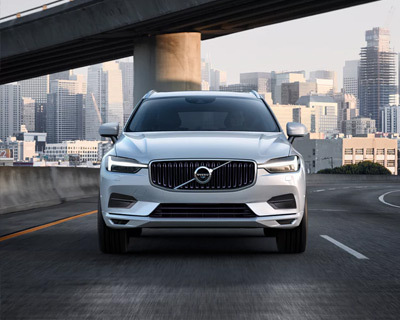 Premium touches and features abound in our generously equipped All-New XC60 Momentum, which also benefits from Swedish design flair, beautiful materials, advanced connectivity, and a selection of powerful yet efficient drivetrains. 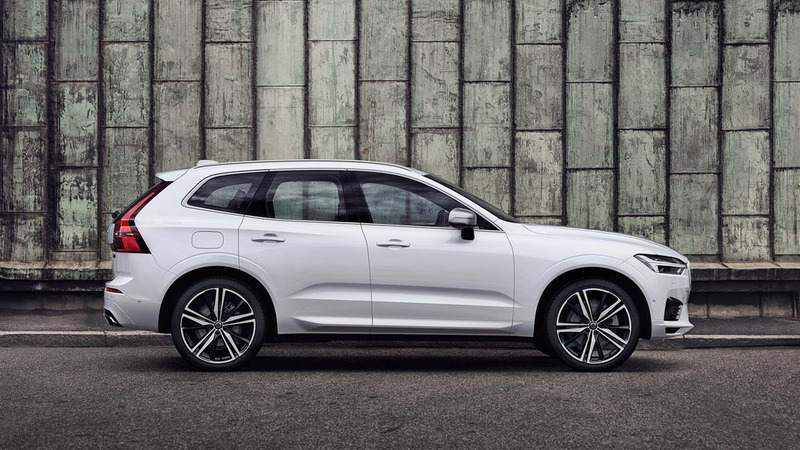 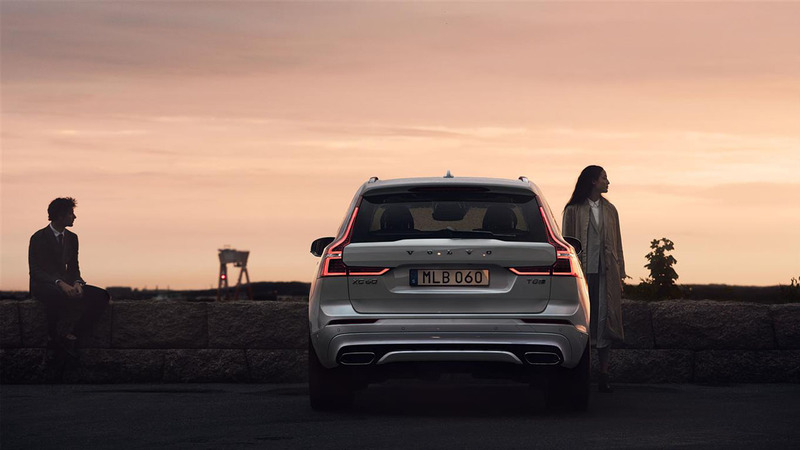 Contemporary Scandinavian luxury and Volvo’s ground-breaking intelligent safety systems are both enhanced in our highly sophisticated XC60 Inscription that indulges your senses. 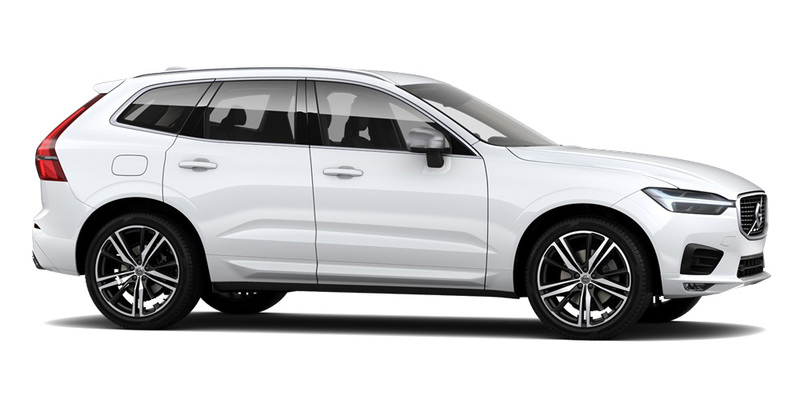 Our most athletic All-New XC60 variant delivers an even greater dynamic driving experience with its finely tuned Sports chassis, 21-inch wheels and gearshift paddles - and includes the option of plug-in hybrid technology for both remarkable performance and stunning efficiency. More vehicles are frequently added to our stock. 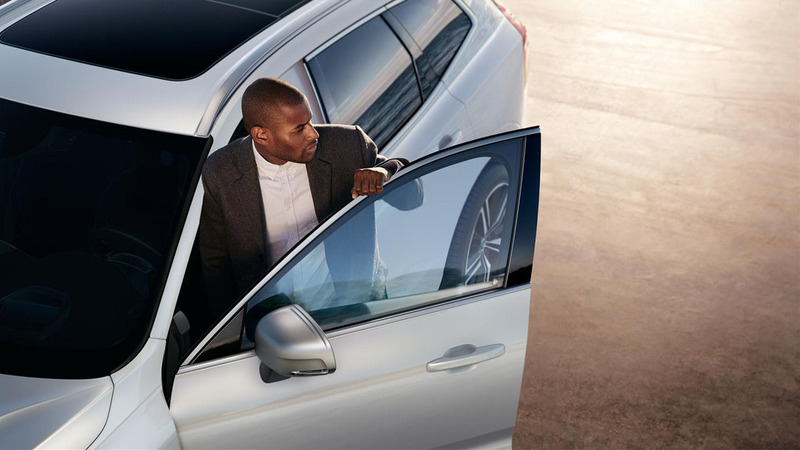 Please contact us to find out more.